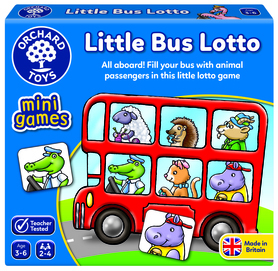 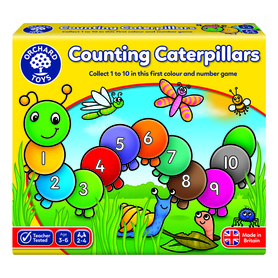 Shopping List lotto game uses quick and simple gameplay which holds children's attention! 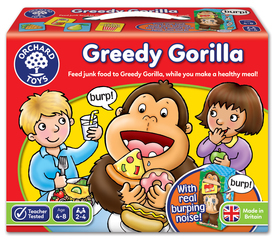 Players take it in turns to turn over cards showing everyday items, from tomatoes to washing powder to pizza. 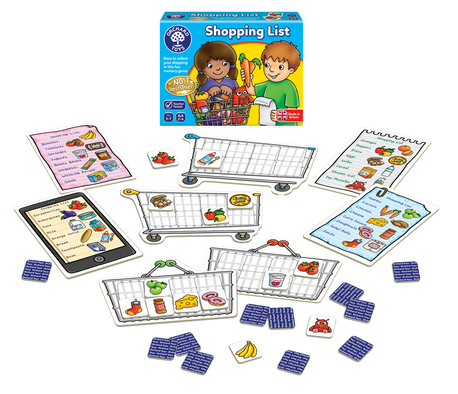 If they match the pictures on their shopping list, they are encouraged to say the item out loud and add it to their trolley. 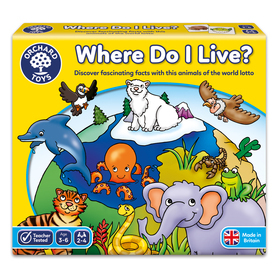 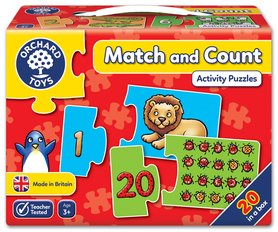 Older children can play more strategically by remembering where the cards from their list have been placed. 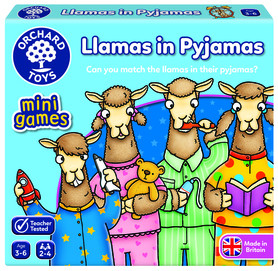 The winner is the first player to collect all the items on their list and fill their trolley or basket! 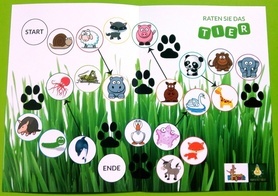 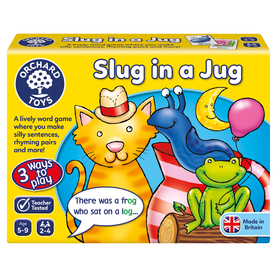 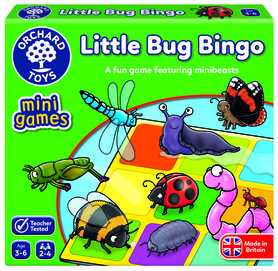 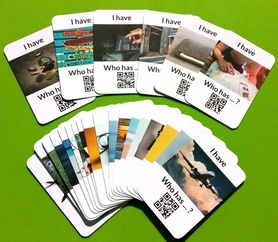 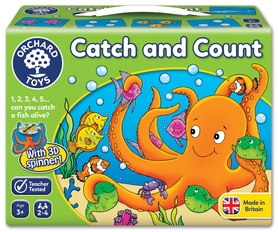 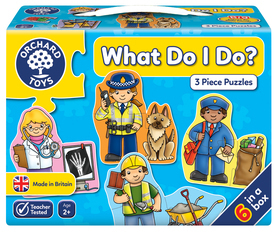 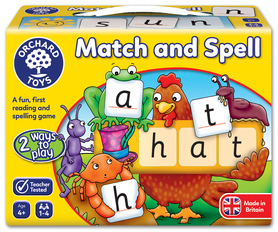 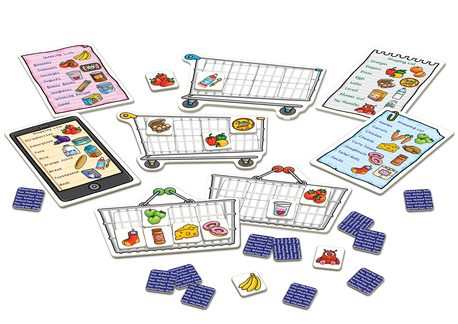 The game features different types of quirky shopping lists, including paper ones and a tablet which children will enjoy. 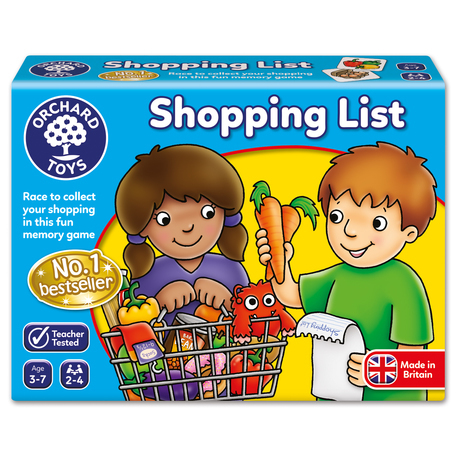 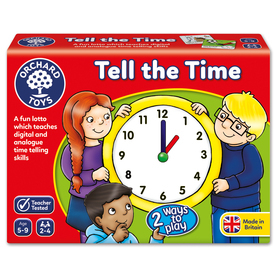 A great way to extend learning is to ask children to recognise the different grocery items from their list and read them aloud, both while playing the game and on a trip to the supermarket! 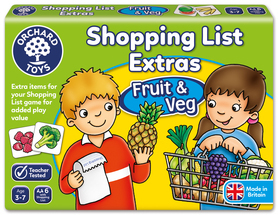 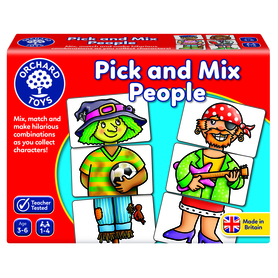 Although the game is for 2 - 4 players, gameplay can also be extended to 6 or 8 players by adding either the 'Clothes' or 'Fruit and Veg' Extras packs for additional items and lists!